When you work hard, you also need to play hard! Luckily for our co-working colleagues at fSpace the play isn’t far away, as we have the fun and eclectic city of Fremantle right at our doorstep. Here is a list of some of our favourite things to do in Freo this summer season! Monday: Cool down from the Perth heat with a lovely iced coffees at the many quirky cafes around Freo town. 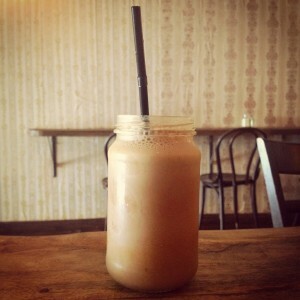 We love the iced coffees from Studio 37, Hush Espresso and The Banker! Tuesday: Swim out to the pontoon at South Beach! Why not start the morning with a swim, or let the salt water wash your mind off work at the end of the day! Wednesday: Fremantle stretches in every direction! Stay active and go for a bike ride over the bridge to North Fremantle. And refuel with a gourmet burger at Flip Side or enjoy the sunset at Leighton Beach. Thursday: Watch an indie film like Bill Murray’s latest ‘St. Vincent’ at Luna on SX, and discuss the performances after with a drink at X-Wray! Friday: Explore the 150+ stalls at the Fremantle Markets, ranging from souvenirs and homewares to fresh fruit and honey cake! 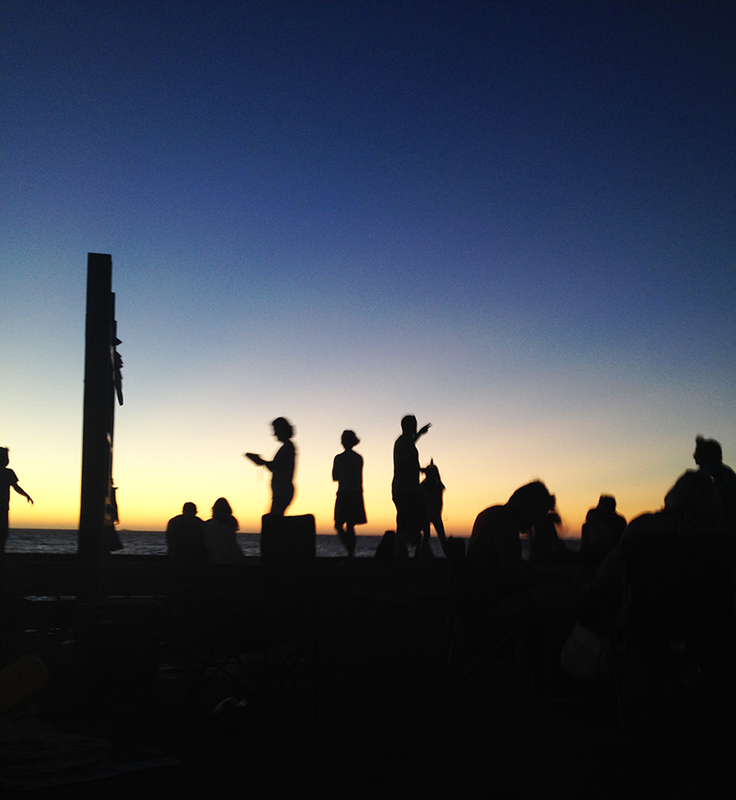 S aturday: Enjoy the view and the many food stalls (we’re talking Moroccan, Thai, Mexican, Pizza, French pastries, donuts, ice cream and much much more) at the Bathers Beach Sunset Market. If you can still move after the feast, laugh the calories off with some live comedy at Creatures NextDoor. Sunday: Sundays in Fremantle offer an abundance of activities! Start the day early with a trip to the Grower’s Green Farmer’s Market at South Fremantle Senior High School. Or just take it easy with some free ‘Sunday Music’ in the Front Garden Courtyard at Fremantle Arts Centre. This Sunday the dub/reggae band ‘The Weapon is Sound’ is playing from 2pm! So much to do! What’s some of your favourites?